Real estate investors have a lot of cash and working capital on hand so that they can make a deal quickly when they find a house they wish to purchase. 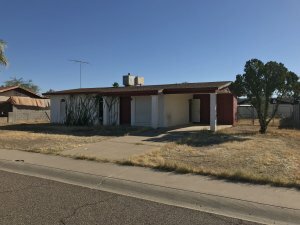 If you need to sell your Phoenix house fast, this is a great way to do it. You can close in just a few weeks, rather than a few months. If you need more information on how to sell your house in Phoenix, call us at (602) 900-9327. We are always happy to talk to you about selling your house and we can offer options that you may not have thought about before. 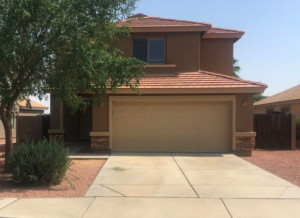 Contact us today and you’ll see that getting a real estate investor puts the power back in your hands and you will learn how to avoid real estate agent fees when you sell your house in Phoenix, AZ.